Australia finally win a session but they still have a mountain to climb if they are to save this Test match. Pat Cummins took four wickets in a three-over burst and this included ducks from Virat Kohli and Cheteshwar Pujara. Rohit Sharma was accounted for by Josh Hazlewood. This came on a day when Jasprit Bumrah took six wickets. Mayank Agarwal is the sole survivor from the carnage of the Indian top order and he will have Rishabh Pant to keep him company when he walks out on the penultimate day of the match. Indian pace bowled Jusprit Bumrah set the Boxing Day Test on fire as he claimed six wickets to demolish Australia’s first innings. The Indian pacer’s effective bowling injected life on a flat Melbourne wicket and gave India a decisive lead of 292 runs. India’s slow-paced batting on the first two days of the third Test created an impression that the wicket has little for bowlers and it is heading towards a draw. But Bumrah had other plans on day three. With his craft and searing pace, the right-arm pace troubled Aussie batsmen and forced them to commit mistakes. The Indian pacer showcased an exhibition of intelligent and skillful bowling. He used the short delivery to dismiss Marcus Harris and delivered a brilliant slower yorker to catch Shaun Marsh off guard. Travis Head was done in by yet another Bumrah special missile that was too quick to handle for Head. In the recent times, tail-enders have tormented India but today the Indian pacer deceived Lyon with a stunning yorker and removed Josh Hazlewood with a pacy delivery that followed him. 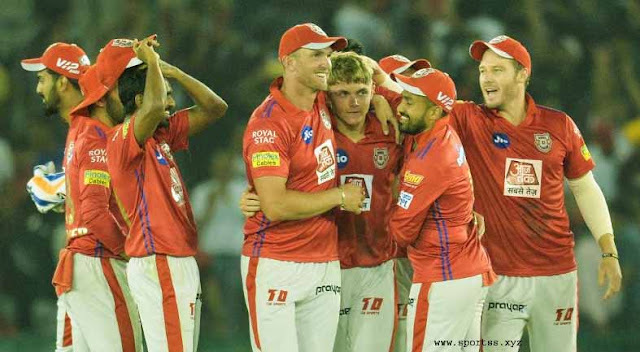 The spectacular bowling performance by the right-hand bowler was appreciated by his captain and teammates. When the Indian team was returning to the dressing room, the Indian captain Virat Kohli doffed his cap to recognize the pacer’s marvelous efforts. 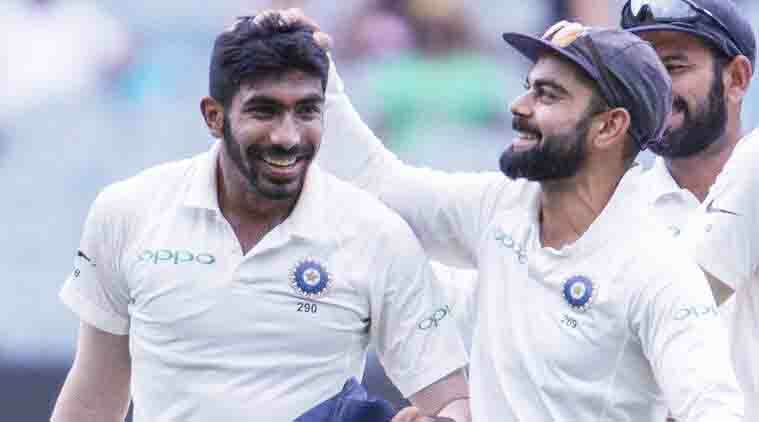 With this performance, Bumrah has become the first Asian bowler to claim a five-wicket haul in South Africa, England, and Australia in the same year. And this six for 33 is Bumrah’s career-best figure as well. Meanwhile, India refused the temptation of giving follow-on and batted in the second innings. At stumps, India is at 54 for five wickets down.